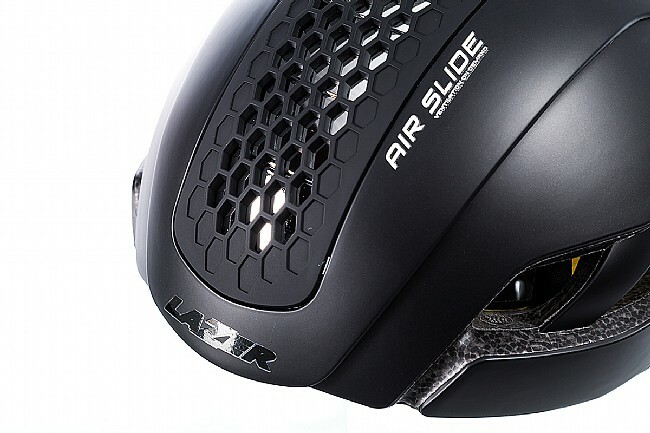 The Bullet MIPS Helmet from Lazer brings together opposing design principles with their Airslide System, offering a helmet that’s both aerodynamic and thoroughly ventilated. 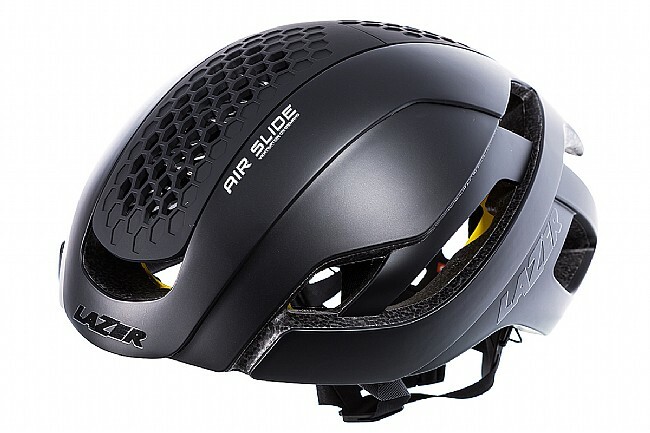 The Airslide System consists of a floating cap that slides open to reveal 8 vents for impressive cooling on warm days or slides shut for a sprinter-worthy aero profile. 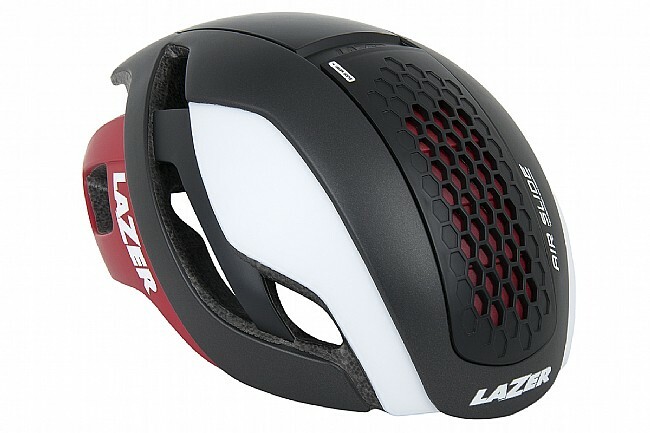 Furnished with ATS, a dial-adjustable head basket that fuses Lazer’s Turnfit and Rollsys® systems, it’s possible to achieve your ideal fit. 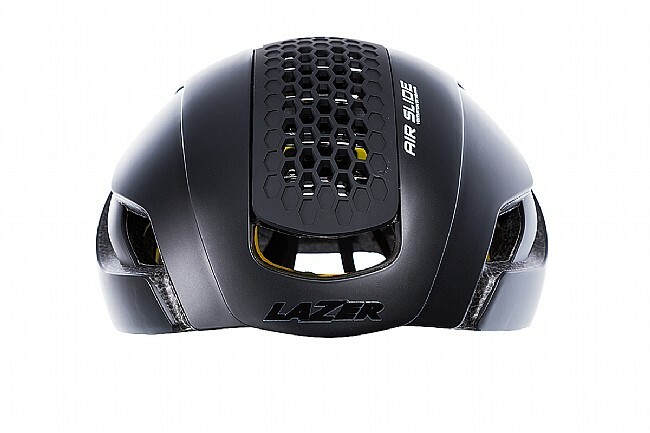 The Bullet’s overall profile is narrow with a small, sloping front area that ensures a snug, protective fit. 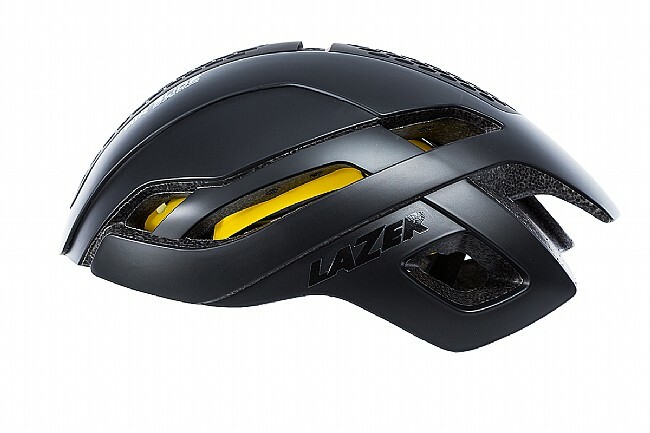 For Lazer’s highest level of protection, it’s equipped with MIPS (Multi-Directional Impact Protection System) ‒‒ a patented buffering system that features a gliding layer between the helmet and your head, emulating the raison d’être of the brain’s surrounding cerebrospinal fluid, reducing the severity of rotational force transmitted to the brain during an angled impact. 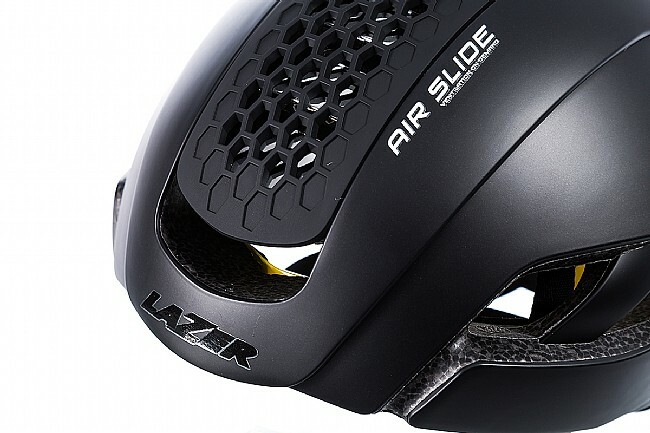 Airslide System: Aerodynamic & Ventilated (8 vents). ATS Fit System: Turnfit & Rollsys® combo. 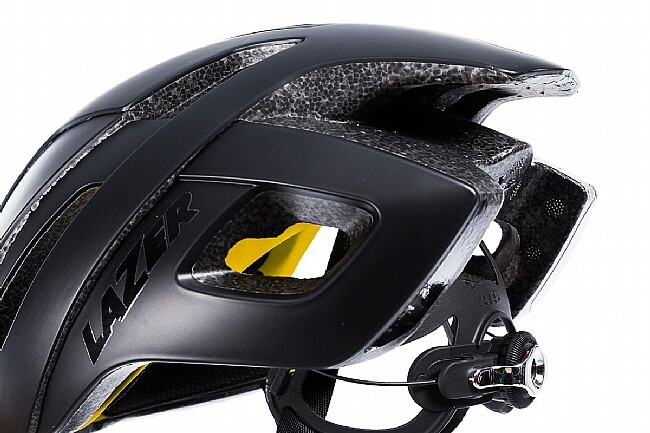 LifeBEAM & Inclination Sensor compatible. Certification: CE - CPSC - AS.